Welcome back to our Snapshots Series. A feature designed to give you a visual snapshot of our favourite locations across the globe. 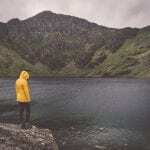 Simply scroll down and absorb each image, but be warned, this insta-essay is likely to inspire a serious desire to down tools and book a one way ticket to New Zealand. 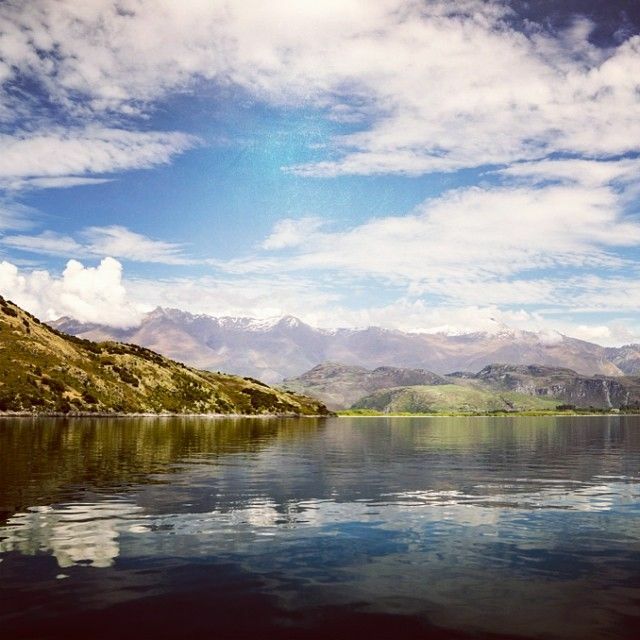 Amid snow-capped mountains and vast glacial valleys sit Lake Wanaka and Lake Hawea. 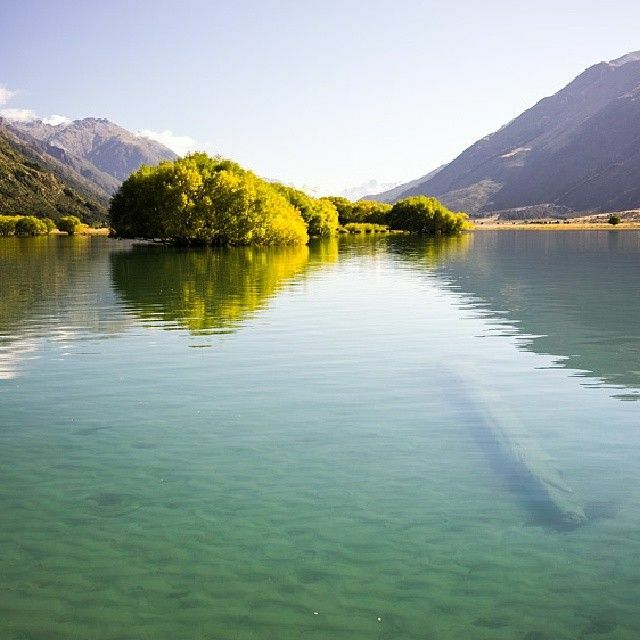 The remnants of archaic glaciers that bore through the surrounding rock during the most recent ice age, the lakes encompass one of New Zealand’s most idyllic rural retreats. For a landscape photographer such as myself, the terrain surrounding the seemingly bottomless cobalt waters of Wanaka and Hawea inspire an insatiable desire to capture every vista in detail. As each day passes, the sun’s rays dance across the earth highlighting azure tones and emerald hues. I’ve been fortunate enough to visit this part of the South Island 3 times during our epic 18 month exploration of New Zealand. Camping aside Wanaka’s lake edge for a little over 3 weeks last June I watched as winter engulfed the neighbouring peaks; each morning when I woke the line of snow had travelled further down the mountains towards me. Returning to Hawea in November the frigid weather had retreated and summer was making its presence felt with long days of glorious sunshine and a backdrop of endless blue skies. Sadly I must resign myself to the fact that I won’t be coming back to this part of the world for a while. Despite my desire to revoke my nomadic existence and call the town of Wanaka my home, wanderlust still has a firm hold on me and for now I must follow the path ahead. 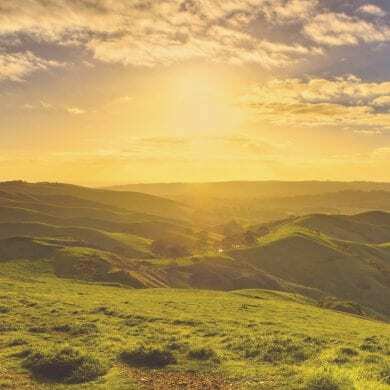 Scroll down and you’ll soon realise why this part of New Zealand’s South Island stole my heart. 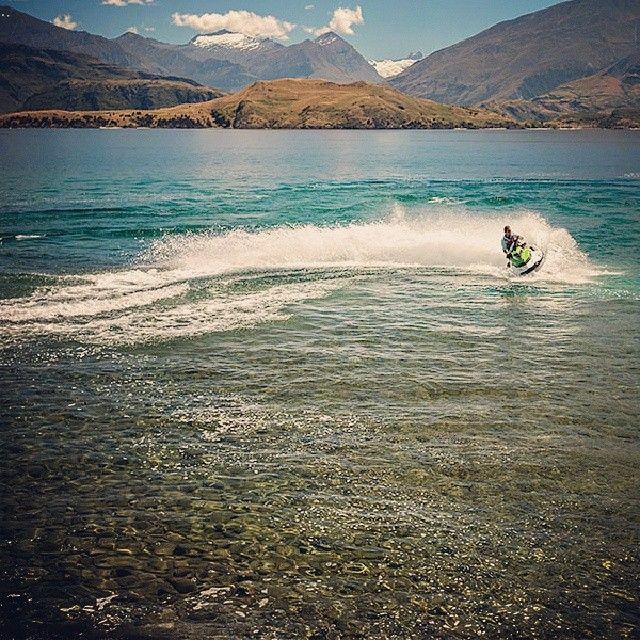 Renting a jet ski and launching in Lake Hawea early one morning just as the sun was rising over the surrounding peaks, we followed the main body of the lake 35km to it’s most northerly tip. Our reward was an alpine nirvana uninhabited and undisturbed. Linking the township of Hawea with neighbouring Wanaka, the Hawea River track follows a dam controlled route as it wends its way south to join Lake Wanaka at Dublin Bay. A highlight of our stay in Wanaka we joined the team at Wanaka SUP & Sail for a full day of adventure on the water. Paddling out from Glendhu Bay we were blessed with mirrored reflections of the lake and its shoreline. The peaks that loom large along the shores of both Wanaka and Hawea are a reminder of the vast wilderness that engulfs much of New Zealand’s South Island. With over half of the country’s population living up north, the south remains under the influence of Mother Nature. 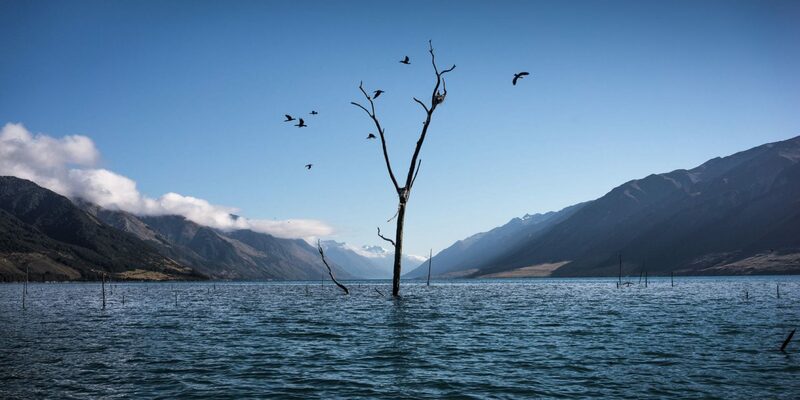 Petrified forests reach skyward from the depths of Lake Hawea. A mesmerising sight as the early morning mist retreats over surrounding peaks. Looking down through the water I followed the line of their trunks but the darkness beneath appeared to swallow them whole. 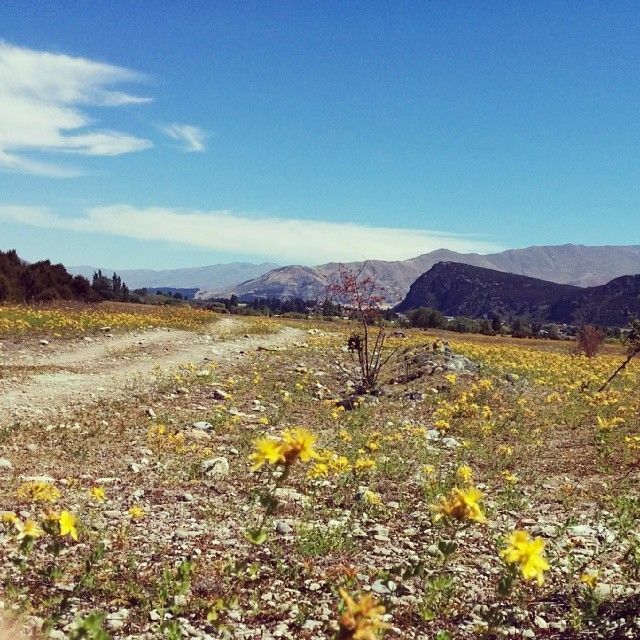 During our stay in Hawea we rode the 22km mountain bike trail that follows the river south to Albert Town and on to Wanaka. Dam controlled at the southern end of Lake Hawea the water was flowing at high speed which meant that despite the heat we were unable to stop and swim. After our kayak excursion on Lake Wanaka the team at Wanaka SUP & Sail introduced us to their newest recruit. 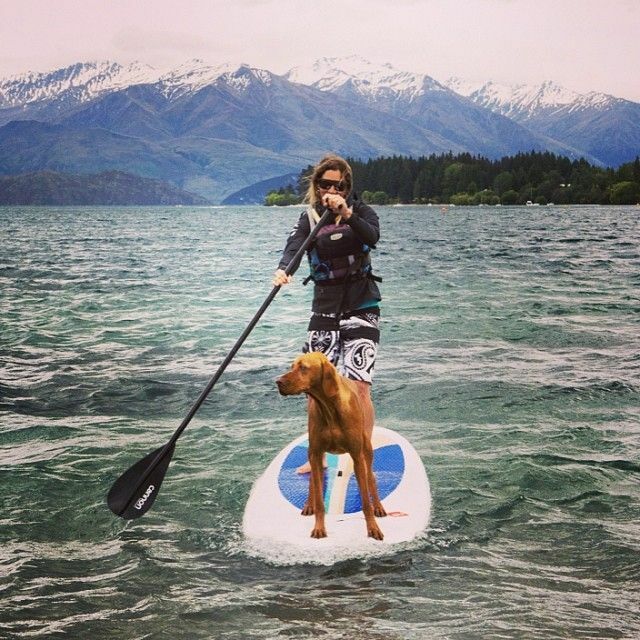 Mahi was in his element surfing on the front of the board while owner Bex did all the hard work! An upper tributary of the Buller River the Matakutki River flows across a glacial valley floor and down towards the deep waters of Lake Wanaka. 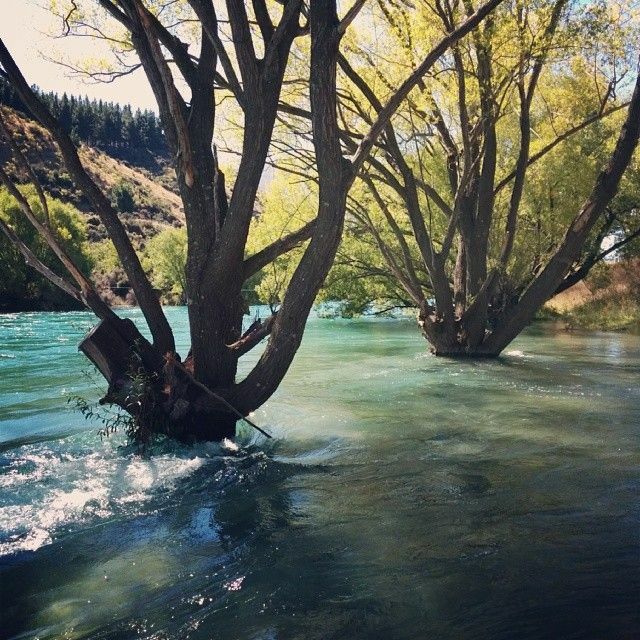 Travelling by jet boat from Wanaka’s Glendhu Bay we explored the river and surrounding alpine landscape. At it’s eastern most tip Lake Hawea is separated from Lake Wanaka by a 1000m isthmus, and while the two lakes are not dissimilar in size they both offer a unique aquatic adventure. We were fortunate enough to have the opportunity to take our Torque Marine Jet Ski to both lakes over the course of our full day rental, and had a blast exploring the multitude of bays and shallow inlets. 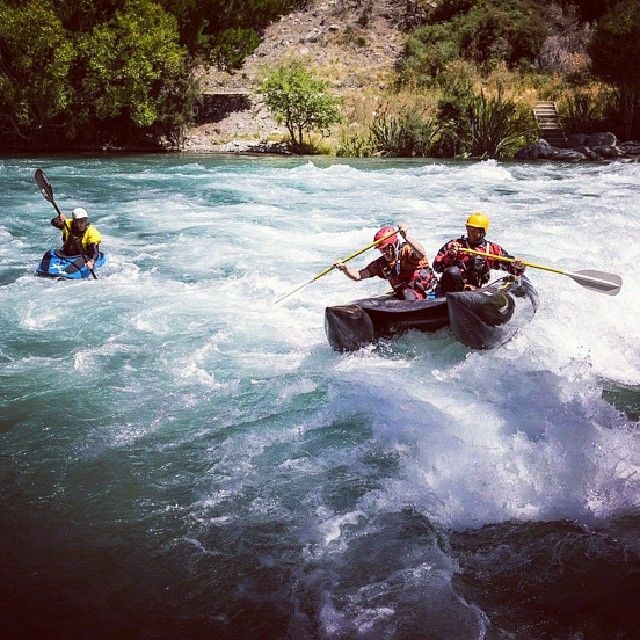 As we cycled the trail alongside the Hawea River we came across a white water park where some plucky rafters were attempting to tame the wild waves. 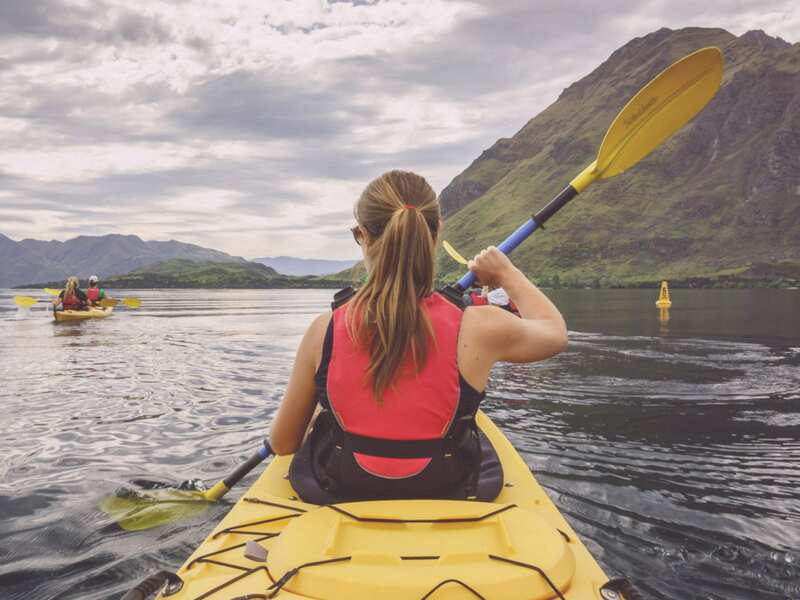 Home to many who love outdoor adventure Wanaka is a region with so much to offer. Both Lake Wanaka and Lake Hawea will forever hold a special place in my heart. One of the first landscapes I photographed down on the south island, they captivated my sense of adventure and offered me the opportunity to explore their vast glacial waters on my own terms. 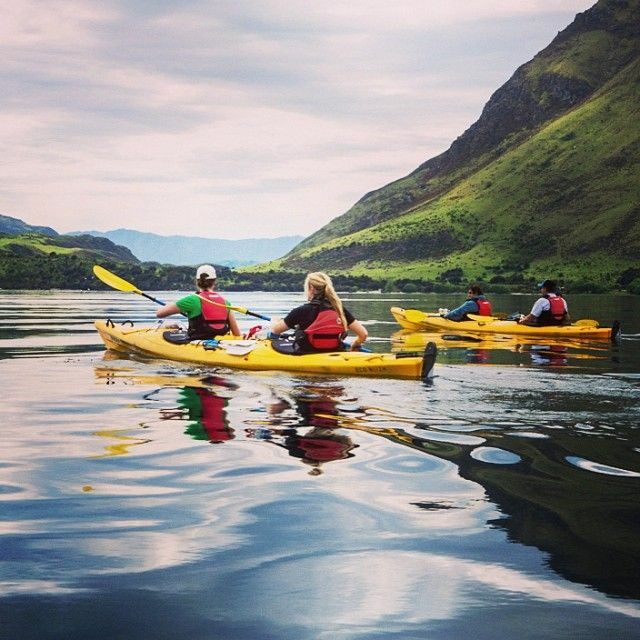 Don’t forget to follow us on Instagram to keep up with our daily #travelgrams! 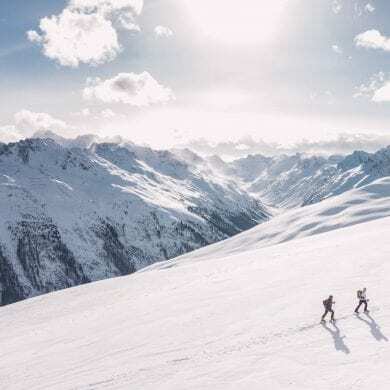 For more fantastic imagery from our travels in New Zealand why not hop over to the volcanic shores of the Poor Knights Islands, or to the summit of New Zealand’s highest peak Mount Cook? 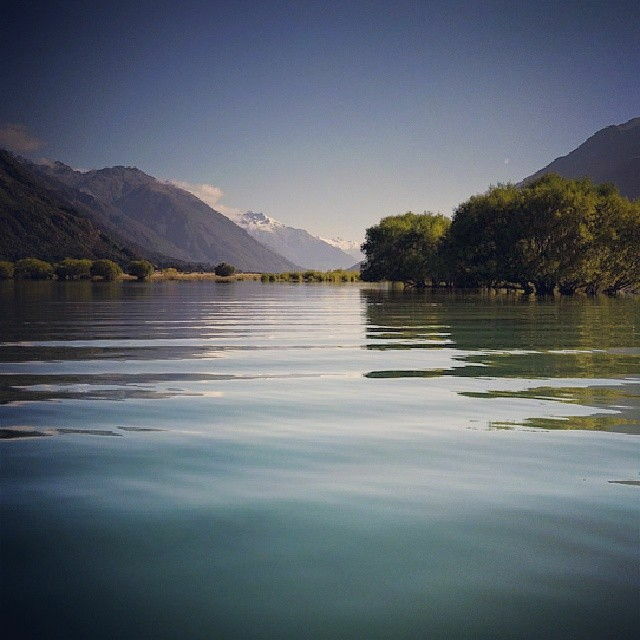 Have you spent time exploring Lake Wanaka and Lake Hawea? Share your comments with me below. OMG Wanaka is simply incredible! I have just started planning my South Island adventure for October this year but I want to go now, right NOW! Great photos Ben. Cheers Jen. I’ve no doubt you’ll fall in love with this region of the south too. If you need any help planning your stay just ping me an email. Charli and I are practically locals now! haha, he had certainly worked out the best way to get a free ride! 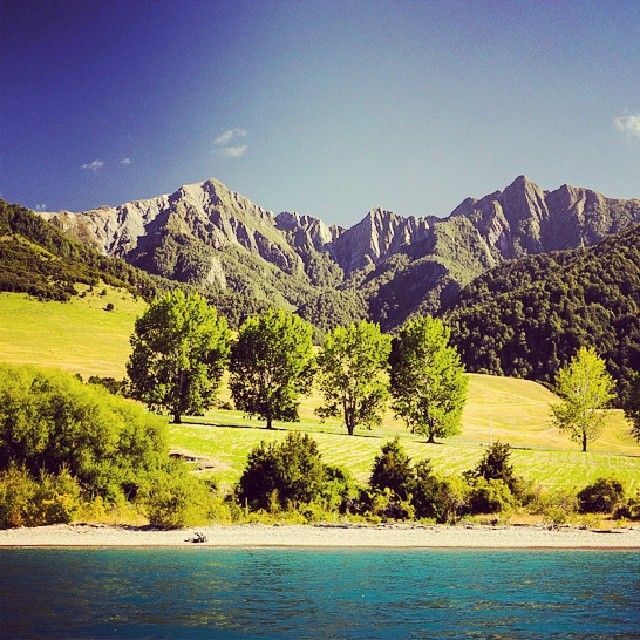 Benjamin, I can see why you would want to settle down on the South Island, pure nature at its best! 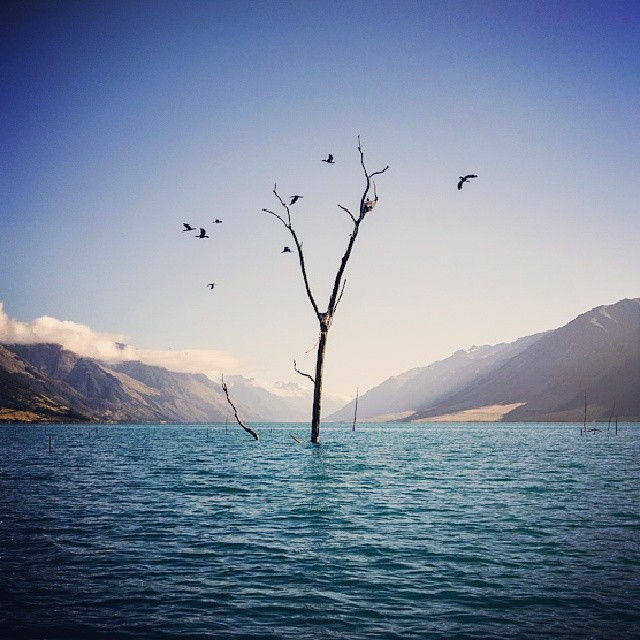 I love all your photos, but that lone tree in the lake is just stunning! Thank Corinne, I have to say it was definitely the shot of the day. Such an picturesque view and so unusual. Cheers Ron. To be honest I’ve no idea how deep the lake was there. In the main body the depths reach a whopping 392m but I can’t imagine the trees were that tall! Perhaps they were atop a submerged island, I’ll never know. The photos are stunning! 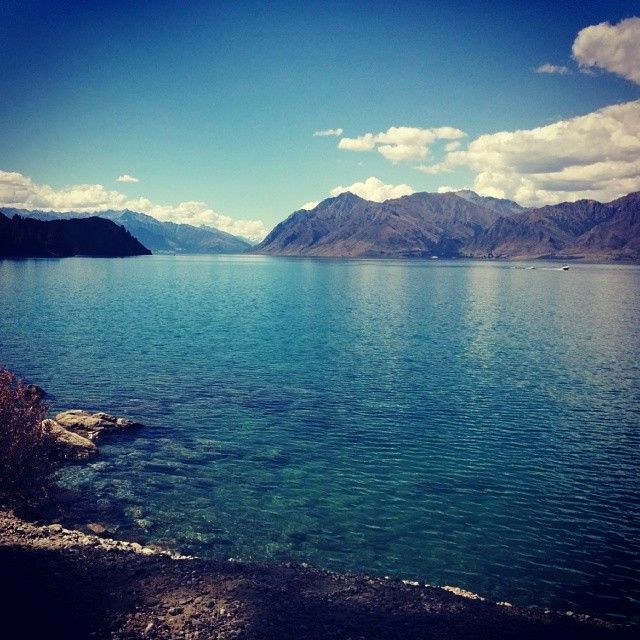 I can only imagine how amazing Lake Wanaka and Lake Hawea are in person. 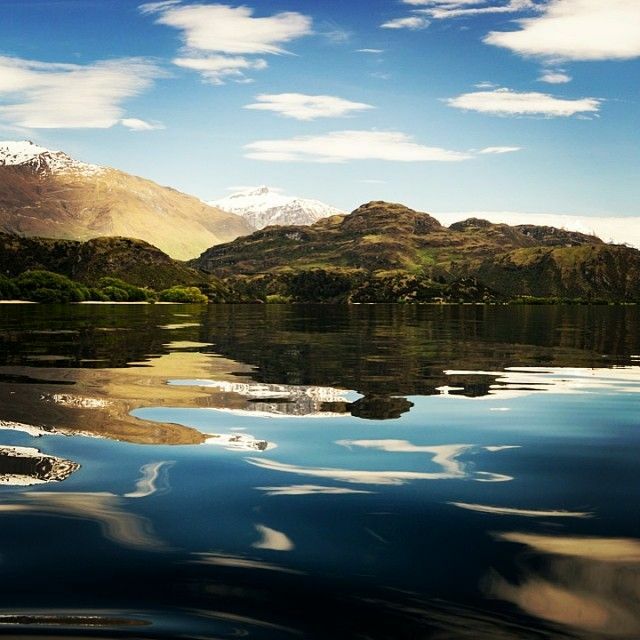 Thanks for sharing your experience with these amazing lakes in New Zealand. Thank you for your kind comment Mary. While I enjoy looking back over the images I took during our stay, there’s nothing like sitting beside the lake and looking out over the water. I hope you make it there yourself one day. 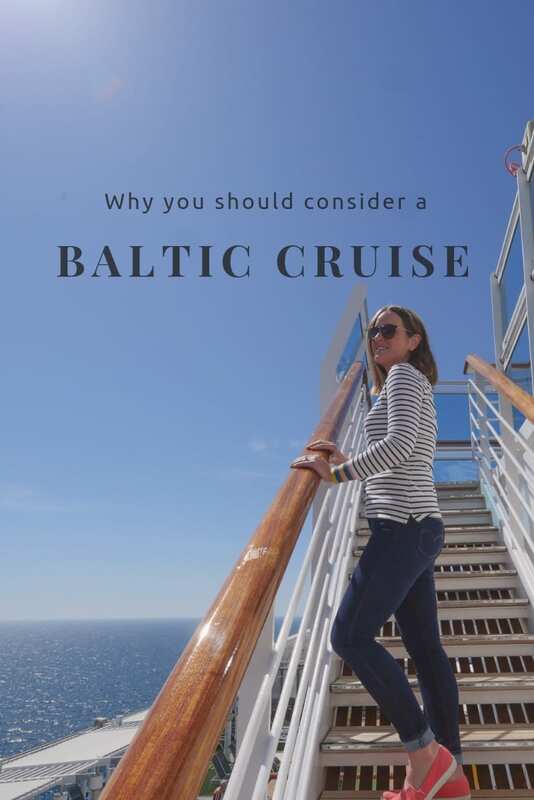 Love all the water adventures–they all look great and the area seems so amazing! All of your New Zealand posts are really making me want to visit! Thanks Jenna. 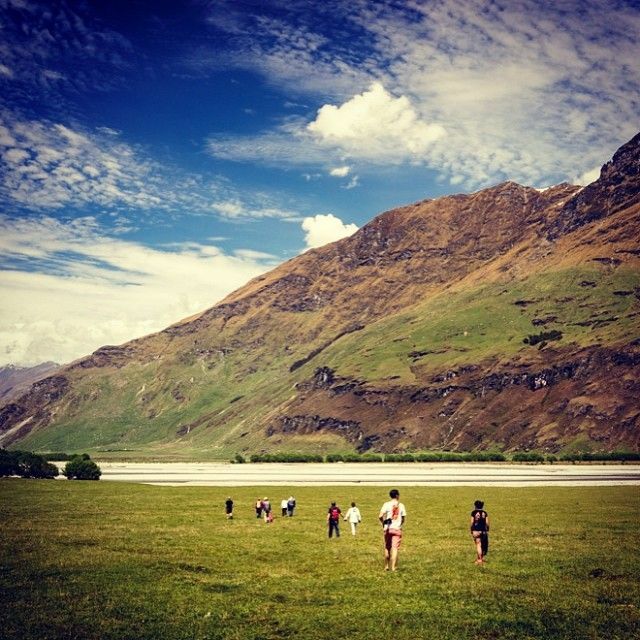 New Zealand is famed for it’s vast glacial lakes, they are a #NZmustdo when you visit! 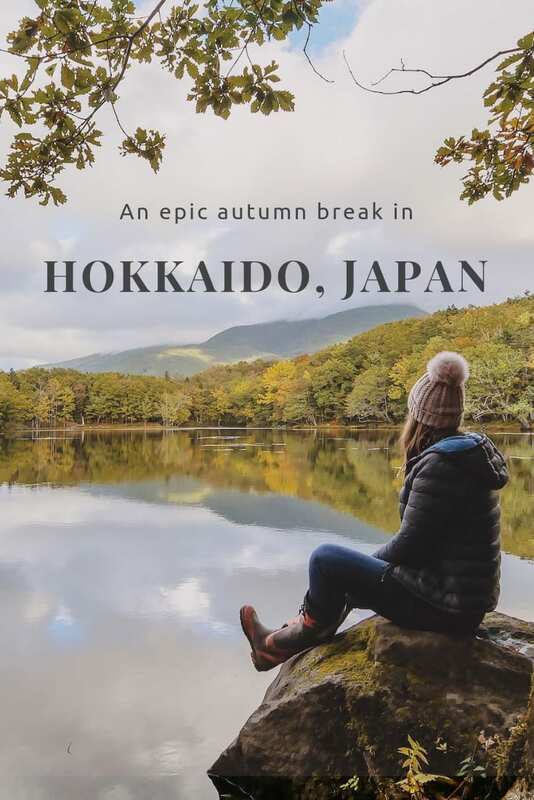 Thanks for inspiring my wanderlust for NZ even further! Would you believe I’m AUstralian and still never made it to NZ! Have to get there! Holy moly Meg! You need to get over here pronto! Wonderful photography. New Zealand on my bucket list for some time now, and I will get there very soon. Inspired by your photographs! Thank you Lyn. The countryside here has certainly inspired me so I’m so glad I could pay it forward! 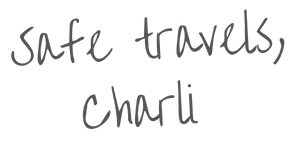 Just did a post on NZ as our ultimate dream destination and I have to say that after reading this post it just reaffirmed my suspicions that the land of the kiwis is the next place on my radar that I really want to explore! The natural landscape there is second to none and there is so much to see there. Your photographs are such high quality and you really are taking the reader on a great path here. A beautiful place. 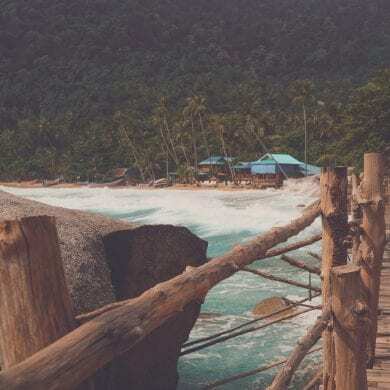 You make me want to go there again through your pictures. I’m heading to NZ in just a few days! This got me to pumped. You really captured some of the most beautiful images and I can’t wait to see them for myself. Thank you for sharing.